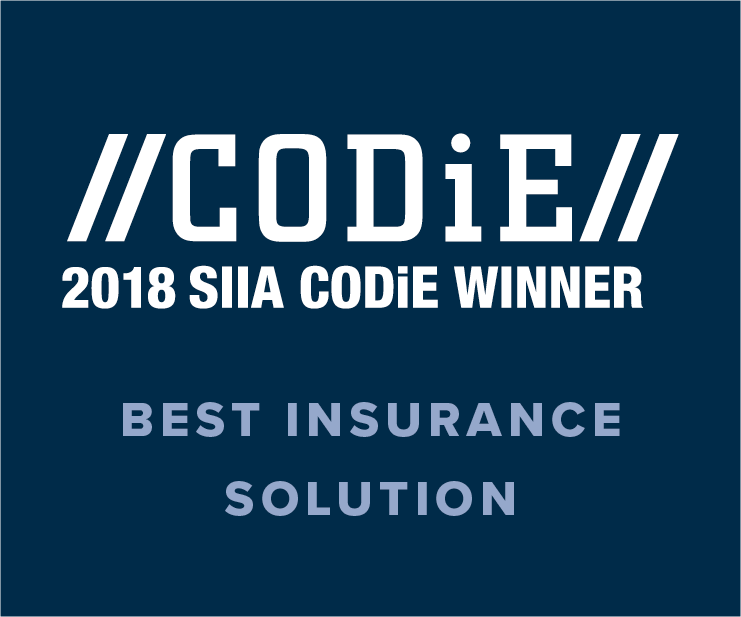 ForeverCar just won the 2018 SIIA CODiE Award for Best Insurance Solution. Learn more about our innovative platform today. 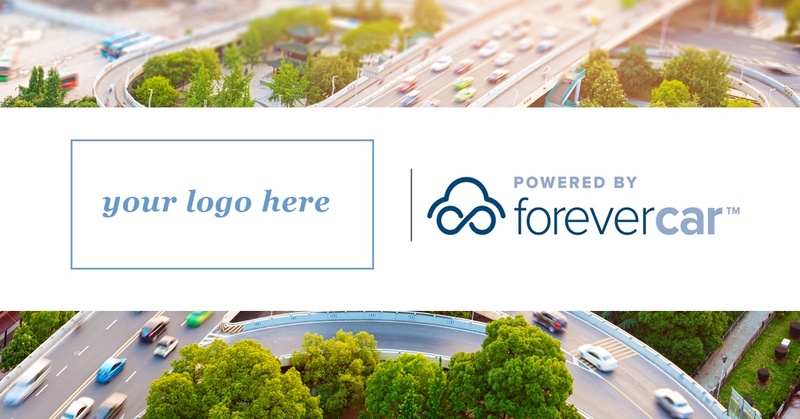 ForeverCar empowers businesses to sell high-quality extended vehicle service plans to their customers through our simple-to-use digital platform. 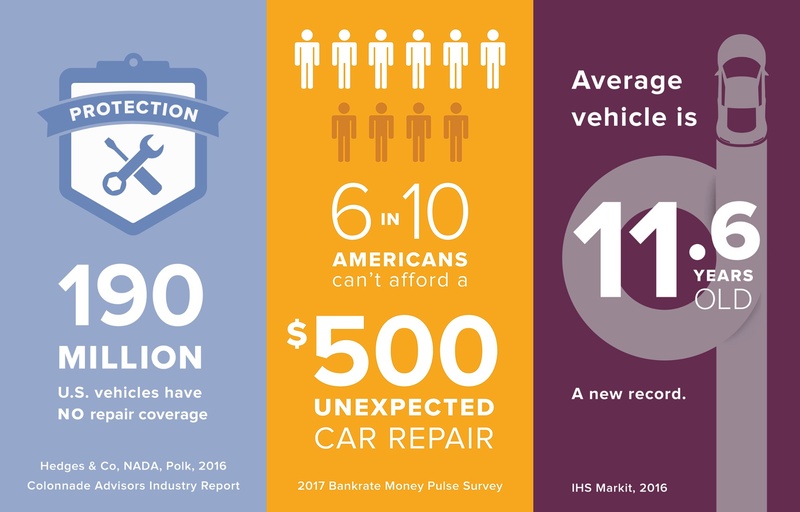 The mechanical repair industry has long needed a tune-up. That’s why we created a model that drives ongoing value for you and your customers. Give your customers peace of mind by removing the hassle and expense of car repairs. 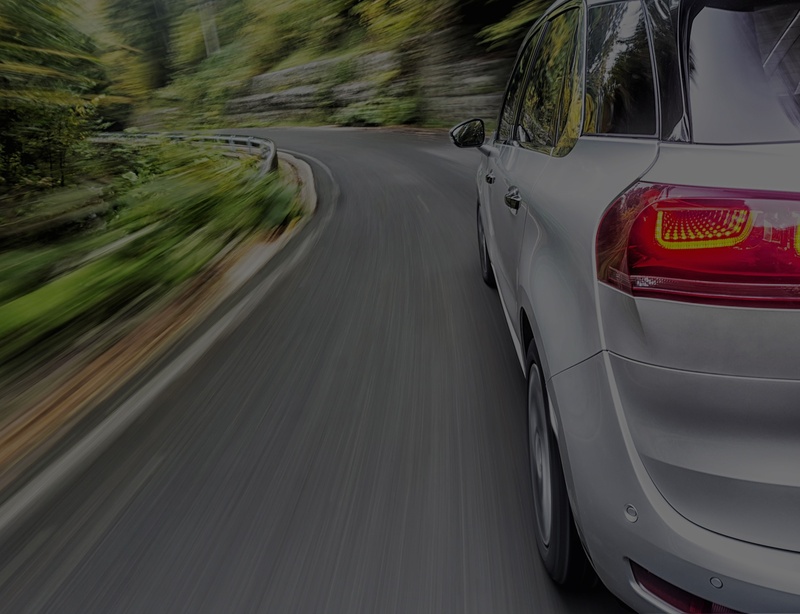 We make it simple for a variety of car businesses to sell aftermarket service plans. Concerned about your combined ratio? 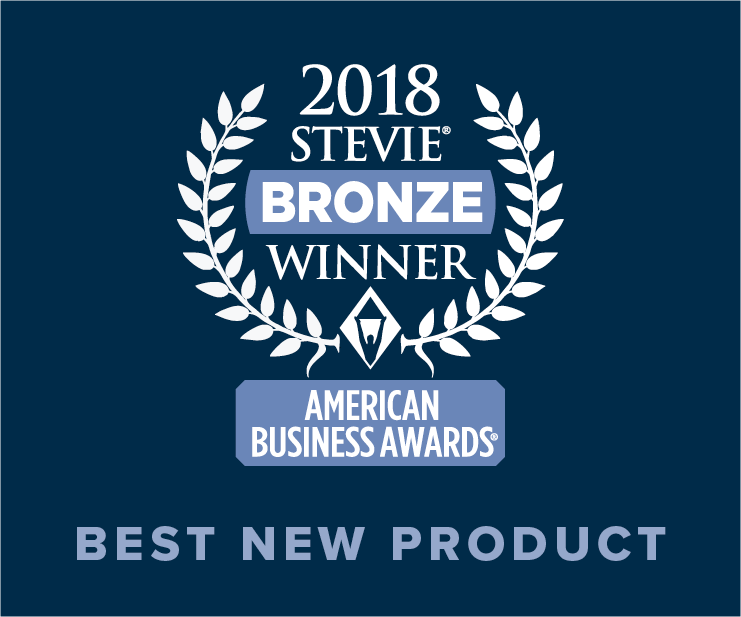 Drive non-premium income growth, customer satisfaction and policy persistency with complementary products for the insurance industry — which you won’t have to underwrite. 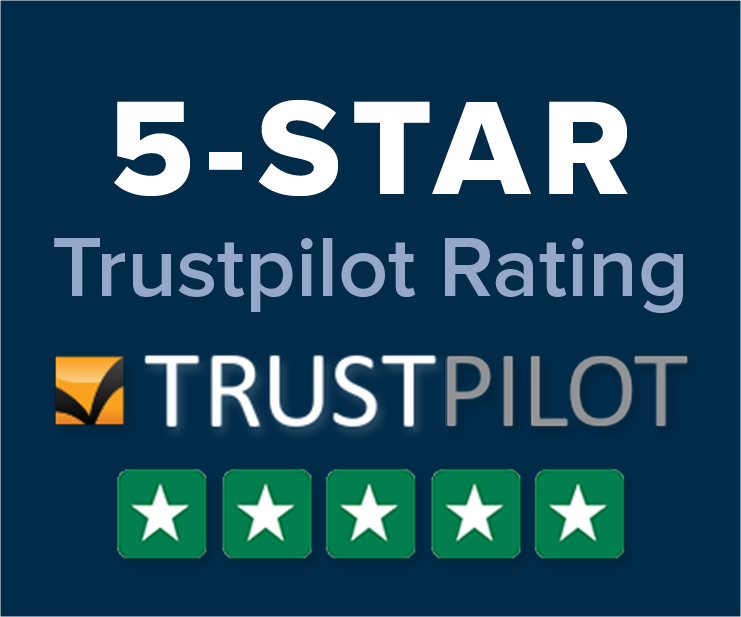 Protect your borrowers from unexpected repairs and your institution from auto loan defaults. 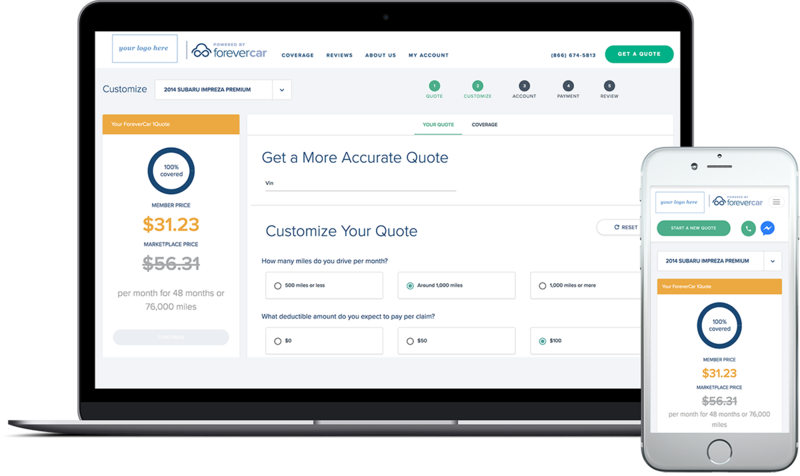 Our digital platform lets you sell vehicle service contracts after the loan event, reducing the burden on your loan officers and unlocking additional non-interest income.  Partner with a company who understands online shopping as well as you do. We can integrate directly into your site, boosting customer sales, trust and convenience. Unlock the potential of your customer data by offering highly customized vehicle service plans, creating a steady income stream and helping to fill your service bays. For companies with fleets of drivers who maintain their own cars, keeping them on the road is essential. As an auto service plan provider, we help you boost driver hours, rides completed, retention and your business results. We seek to create new partnerships with businesses across an array of industries. No matter your background, our customized approach means endless opportunities to drive revenue and customer value. 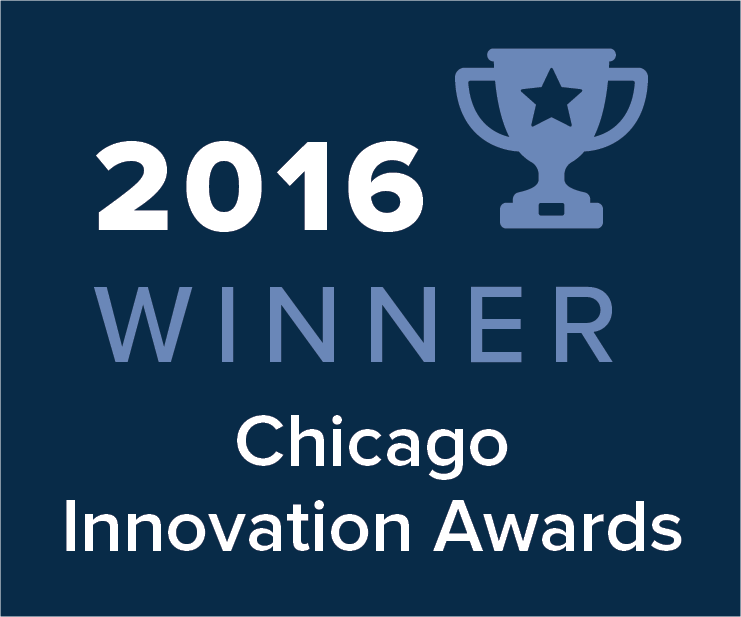 We built a complete digital solution to sell vehicle service plans so you wouldn’t have to. 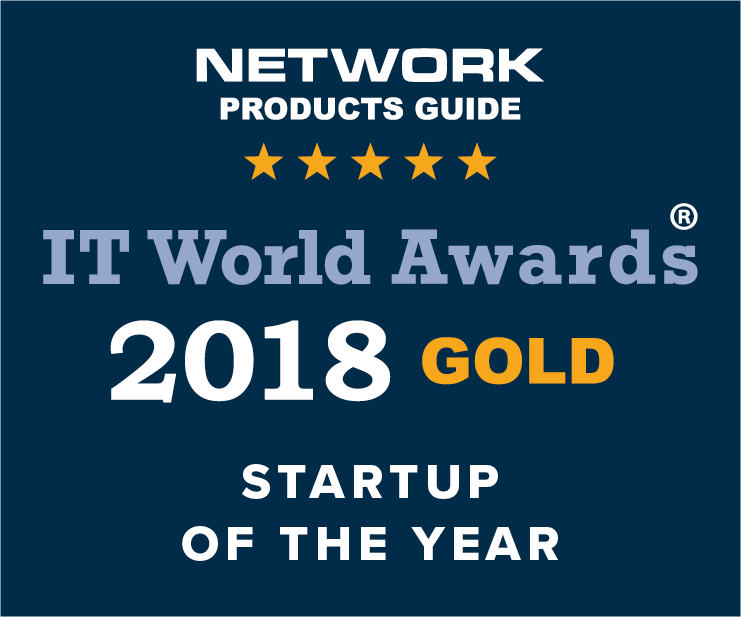 Our services are customizable to meet your business’ needs, but they’re most powerful together as a turnkey platform that can scale for any enterprise. We want to connect with you.